Carbonated filling machine is mainly used for flushing, filling, and capping of glass bottles containing carbon dioxide gas. Carbonated Filling Equipment is mainly used for filling carbonated beverage such as Coca cola, Pepsi-cola, Sprite drink,the beverage filling machine is most applied for plastic PET bottle, it can be easily adjusted to fill various shape and volume of bottles. This machine is a rotary bottle rinser and is mainly used for the flushing of new bottles of beverages, water and other products. The bottle is then sent to the filling machine for product filling. With bottle screw and conveyor chain, changing the bottle type is simple and easy. After the bottle enters the machine through the bottle screw, it is sent directly to the bottle rinser by the incoming steel dial. Bottle bottleneck technology is adopted in all bottle transmissions. 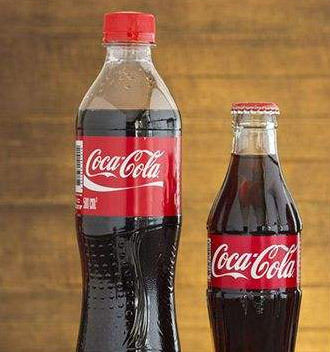 Changing the shape of the bottle does not require adjustment of the height of the equipment. Simply replace the curved guide plate associated with the diameter of the bottle body, change the shape of the bottle, and replace only a small number of star wheels. The curved guide plate can be realized. 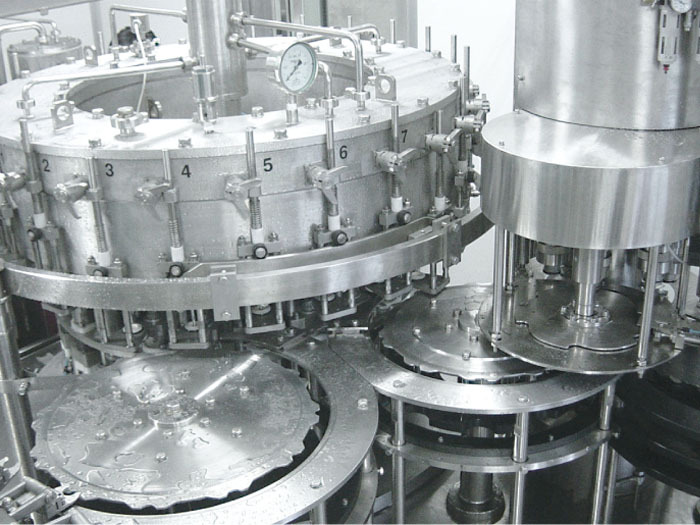 After the bottle enters the host, it enters the rinser through the transmission star wheel. The bottle clamp clamps the bottle mouth and flips it up 180° upwards so that the bottle mouth is down. 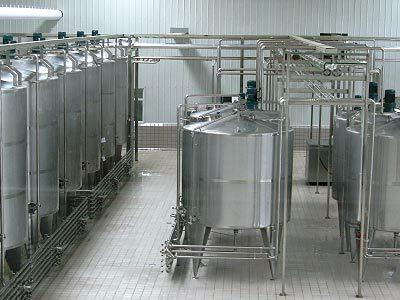 In the specific area of ​​the rinser, the rinsing bottle sprays sterile water and flushes the inner wall of the bottle. After the bottle has been rinsed, drained and clamped in the bottle holder, it is turned down again along the guide rail by 180° so that the bottle mouth is upward. 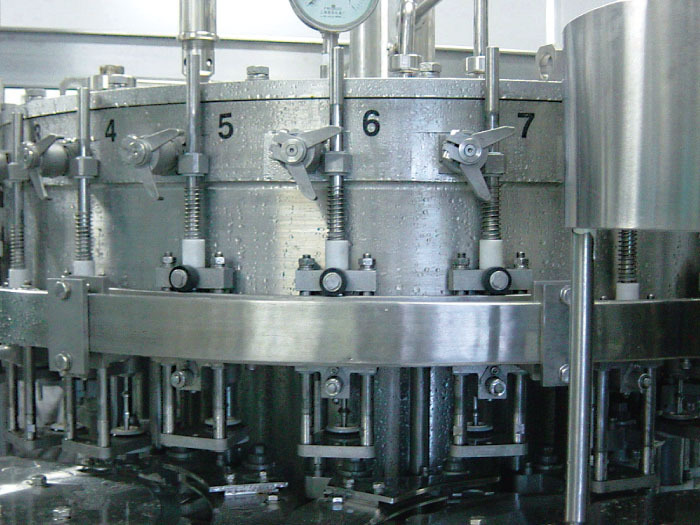 The washed bottles are passed through stainless steel dials, exported from the rinser and sent to the next filling. 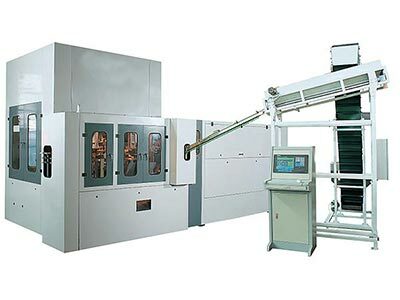 The carbonated filling machine is the introduction of German technology in China. 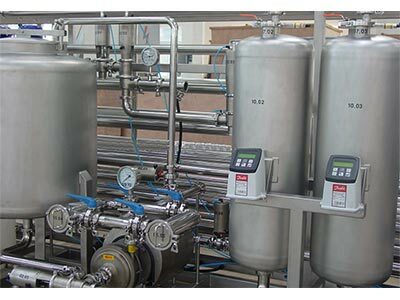 It is designed and manufactured on the principle of isobaric filling and realizes the filling of liquid into the washed bottles sent by the rinser. Filling valve adopts equal pressure mechanical valve, filling is quick and sensitive, and the filling liquid surface has high precision. The centering guide adopts the guide rod type alignment, adopts the unique card and bottle mouth technology, ensures the accurate sealing of the bottle mouth and the filling valve, and reduces the leakage of the material from the bottle mouth. The main drive adopts the gear drive that is the open type combined drive. 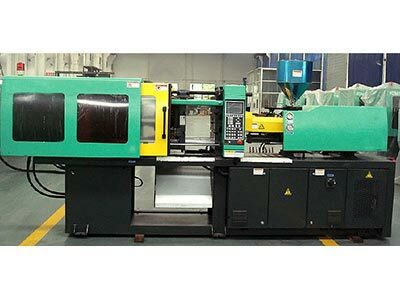 It has high efficiency, low noise, long service life, convenient maintenance, sufficient lubrication, and uses frequency converter to control the main motor speed of the machine. The machine adopts stepless frequency conversion speed regulation. The guide bottle system has a simple structure and can be quickly and easily changed according to the bottle type. 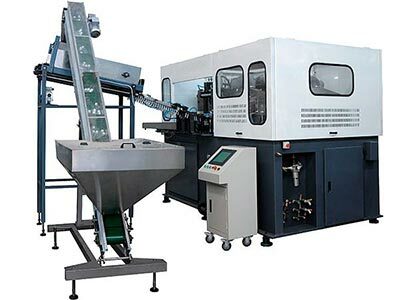 The whole machine adopts a card bottleneck structure for conveying. Whole PLC automatic control, fault online display, such as blocking the bottle, missing cover and so on. 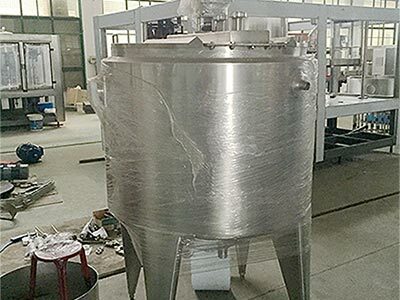 The material in the filling cylinder is automatically controlled, and the liquid level is detected with a liquid level sensor to ensure the stable liquid level and reliable filling. The key components and electrical components of this machine are imported products. The screw cap part is used to screw the cap, which has been finished by the capper, onto the bottle that has been filled with the product, and is sent to the subsequent process by the conveyor chain. The capping machine drives the rotary disc to rotate through a speed reducer. Let the lid leave the hopper from the lid opening under the effect of centrifugal force. At the exit, there is a positive and negative cover separation device. When the reverse cover passes, the cover automatically falls into the return pipe, and the reverse cover is automatically blown into the hopper through the wind. Only the positive cover can smoothly enter the slideway. The amount of cover in the hopper is controlled by a photoelectric switch to automatically detect the cover feeder to ensure that the cover is effective. When the cover is inserted into the chute, the feeding cover plate can be smoothly entered. To prevent accidents, a reverse-proof cover dial is also arranged on the chute to ensure that the cover feeding the cover plate is correct, and a pair of slide guides are also arranged on the chute. The photoelectric switch stops the host immediately when no cover is detected. In order to effectively eliminate the cover without the anti-theft ring and the cover when cleaning the hopper, there is a movable outlet directly opposite the hopper outlet to satisfy this function. The screw caps of this series of sparkling beverage filling machines are magnetically screwed caps, with overload protection function, and the screw cap torque is stable and reliable. Covers have no lids, high lids, lids, and curls. ☆ High precision mechanical isotonic filling valve,accurate measurement,minimizing CO2 lost.